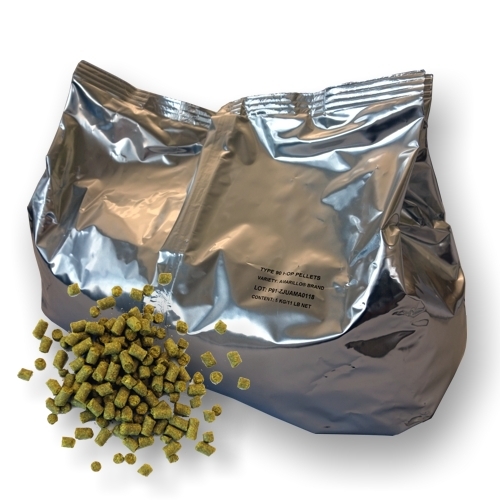 Fuggle: the most revered and famous English hop, known for its full bodied flavor in traditional ales. Style Guide: English Ale, Golden Ale, Mild Ale, Amber Ale, Cask Ale, Strong Ale, Nut Brown Ale, Christmas Ale Bitter, Extra Special Bitter, Lambic, Porter, Stout, Oatmeal Stout. Substitutes: Fuggle, Willamette, Styrian Golding, Tettnanger. Humulene Oil: 33 - 38%.